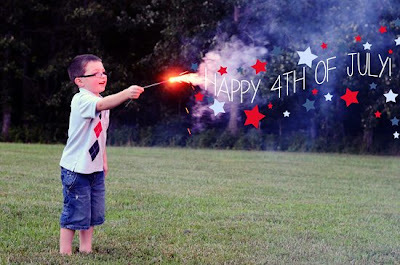 SCRAPBOOK GENERATION: Happy Fourth of July! 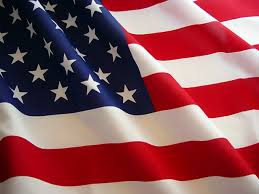 Happy Fourth of July to everyone! Scrapbook Generation in Springfield is closed today as we take time away to celebrate this great country with our family. We hope you have a wonderful day, too! • Our huge classroom clearance sale resumes Friday and continues on Saturday. • Our online Super Summer Sale continues until Sunday at midnight. • We'll be holding the Super-Saver sessions on Saturday as usual. • On Monday, we'll be revealing at least seven new patriotic page kits, most with multiple layouts.